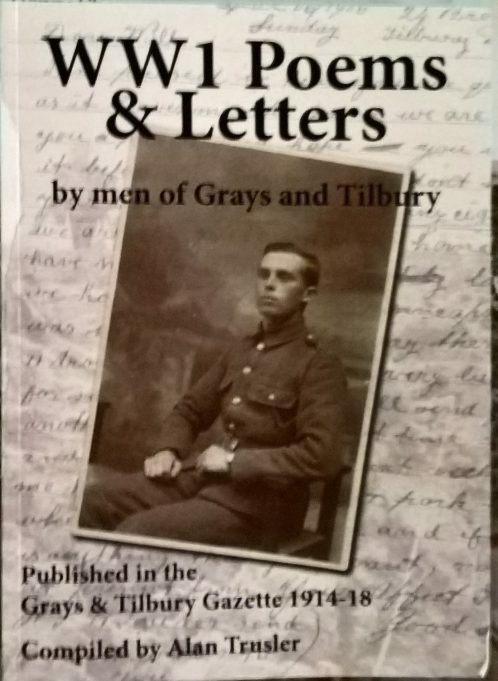 Alan Trusler has written and published a compilation of letters and poems written by men from Grays and Tilbury during the 1st World War. They were published in the Grays & Tilbury Gazette. 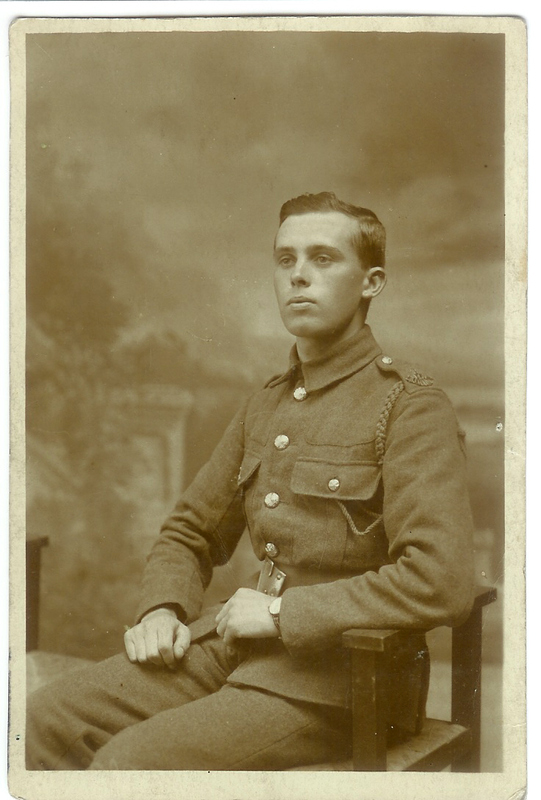 These include letters from William Alma Cooper extracts from which were published here. If you would like to buy a copy of the book, send an e-mail to webmaster@tilburyandchadwellmemories.org.uk and we will put you in touch with the author.